China’s prestigious Central Academy of Drama was founded by Mao in 1949 as a school for proletarian cultural workers. In today’s China, a new generation of students, born after the 1979 One-Child Policy, aim for stardom in the country’s lucrative film industry. Hao Wu’s (BEIJING OR BUST) documentary follows a senior class, overseen by an American director, competing for roles in a production of the 1980s musical “Fame.” Wu’s look at China’s first official collaboration with Broadway is, on one level, an examination of cultures colliding. The students’ wildly divergent economic situations, family pressures and job anxieties, also reveal the flip sides of China’s new reality. Chen Lei, the daughter of manual laborers, struggles to make ends meet. Meanwhile, Zhang Xiao’s father is a music industry insider who helps his son get ahead. The American instructor, Jasper, observes that it’s not your performance but who you know that determines your part in a production in the US. Despite the differences, in China, that is often just as true. 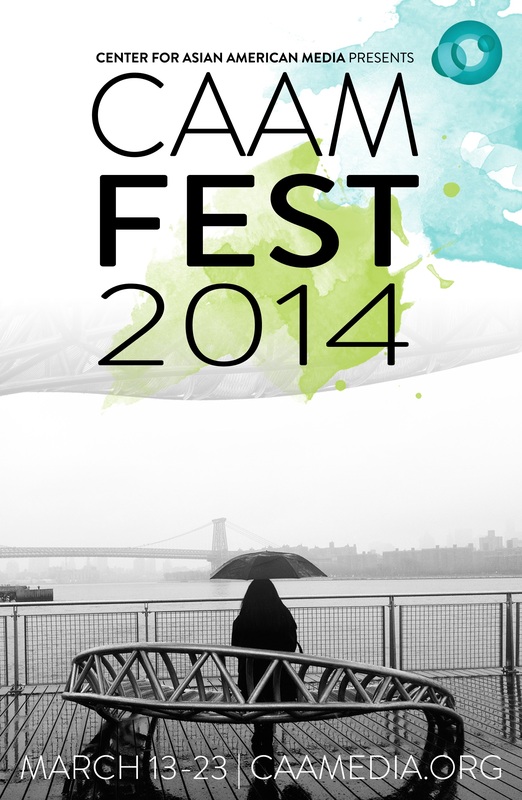 CAAMFEST 6-PACK $60 Get 6 regularly-priced tickets for the price of 5! The 6-pack can be used in any permutation you choose, whether it be 6 tickets to 1 film, 2 tickets to 3 films, or 1 ticket to 6 films. Great for gifts! CAAMFEST ALL-ACCESS PASS Member $450 | General $500 The All-Access Pass gives you VIP access to every moment of CAAMFest. This includes all gala presentations, regular screenings, social events and any additional ticketed events. You will also receive priority seating for all screenings. Continuing CAAM's commitment to innovating the ways we experience and share media, CAAMFest Online provides Asian and Asian American filmmakers a national platform to share their latest work with the broadest audience possible. 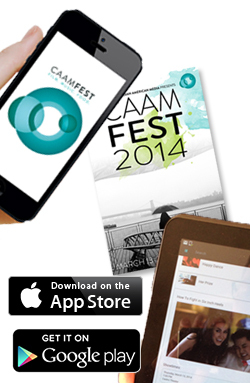 Check out our CAAMFEST ONLINE page for exciting original content, completely for free. Click image to view the Program Guide.